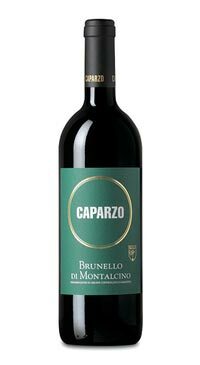 The Brunello is aged for 36 months in Slavonia and French oak barrels of 30-50 Hl, then further refined in the bottle for one year. 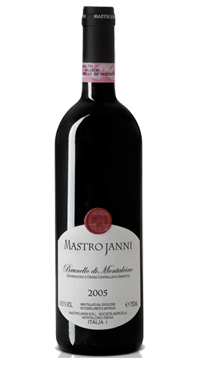 Pronounced aromas and flavours of wild berries, cedar and spice. 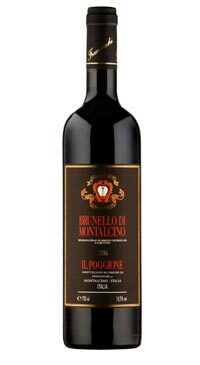 The wine is full and juicy on the palate, with lots of ripe fruit, herbs and a leathery note. 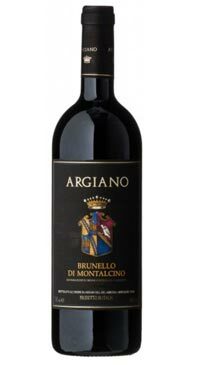 The balanced and integrated acidity and tannin make this a great wine to enjoy with roast meats, game or strong cheeses. You can open this and decant it to enjoy now or cellar for up to ten years.